A few weeks ago I received a lovely e-mail message from a reader called Trinity. She was writing a ten-page essay about the differences or similarities between two of her favourite characters - George Kirrin from Famous Five and Emily Wild from the Adventure Island series. Trinity asked me lots of fascinating questions, which I did my best to answer. And then, just the other day I was thrilled to receive another message from Trinity, with her brilliant essay attached. 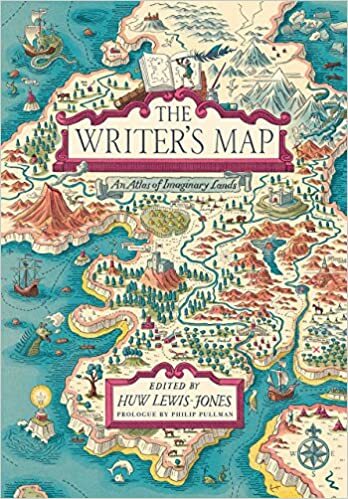 It was so interesting, thoughtful and beautifully written, I thought other readers might like to see it, and she kindly agreed that I could share it on my website. And that wasn't all! Trinity also sent a fabulous book review of The Mystery of the Invisible Spy by her sister, Gabriella. I've copied that below too. What a very talented family! Thank you, girls, for being such lovely readers. I'm delighted that you have enjoyed reading the Adventure Island books. Read on for Trinity's essay and Gabriella's book review . . . 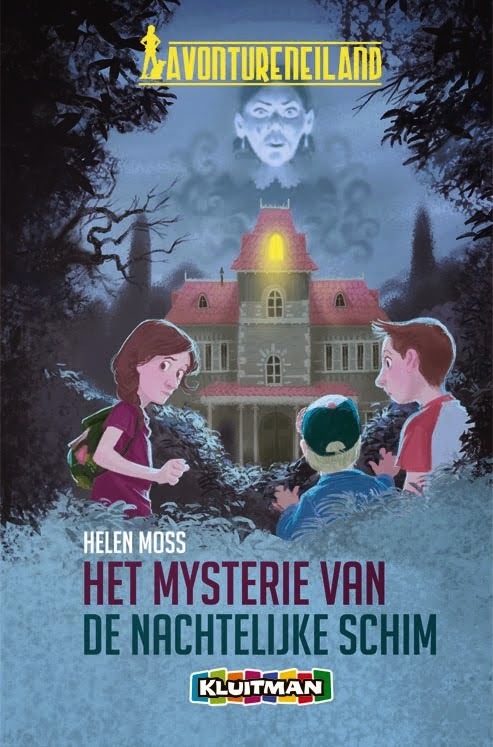 In this essay I am looking at Georgina Kirrin (George) from Enid Blyton's Famous Five series and Emily Wild from Helen Moss' Adventure Island books. 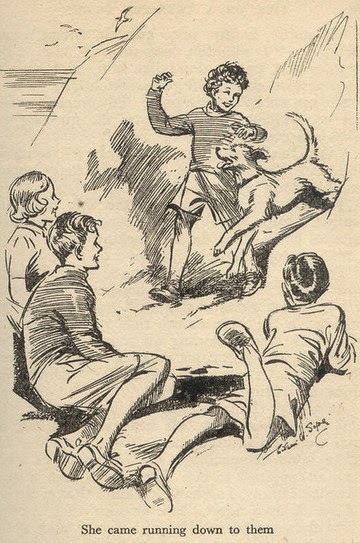 Enid Blyton, born in 1897, wrote hundreds of children's stories from the 1930s until she died, aged 71, in 1968. My favourites are the Famous Five adventures, set in Dorset, about George and her three cousins. 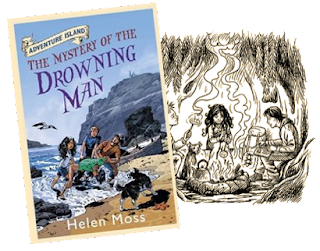 Helen Moss writes children's fiction now including the Adventure Island books, set in Cornwall, which I like, with Emily Wild and her friends Scott and Jack Carter. 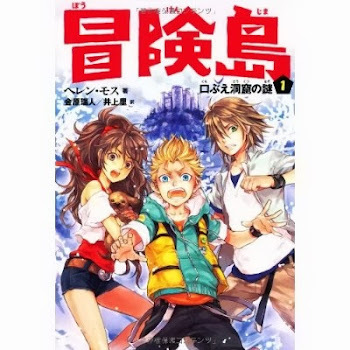 Already there is a similarity because both series are set in the south west of England. The two characters I am comparing are girls but they do not look the same. In Five on a Treasure Island, George is described as having 'very short curly hair, almost as short as a boy's. Her face was burnt a dark brown with the sun, and her very blue eyes looked as bright as forget-me-nots in her face. But her mouth was rather sulky and she had a frown like her father's'. George usually wears boys' clothes like jerseys, shorts and trousers which was unusual for that time because in the 1940s girls were supposed to wear dresses and skirts. The two girls wear similar clothes and both have curly hair, although George's is short. They are both tanned because they like the outdoors and seem quite fit. George is often told off for scowling whereas Emily smiles a lot of the time. I think George scowls a lot because she wants to do what boys do and perhaps feels frustrated that she has to put up with other people's ideas of how she should behave. Helen Moss told me George's character influenced Emily's but she didn't really want her to be a tomboy in the same way because times are different now. Girls can wear trousers and are not expected to do just 'girly' things or jobs as much. There isn't a big fuss about wearing certain clothes. As Helen Moss says, it is much more acceptable for a girl to do 'boy' things like being adventurous and sporty these days. So although they seem similar in their clothing, the two girls physically look different; George is often mistaken for a boy but Emily is definitely a girl. Next I am comparing their language...modern versus old fashioned. Their words are different but they mean sort of the same thing. 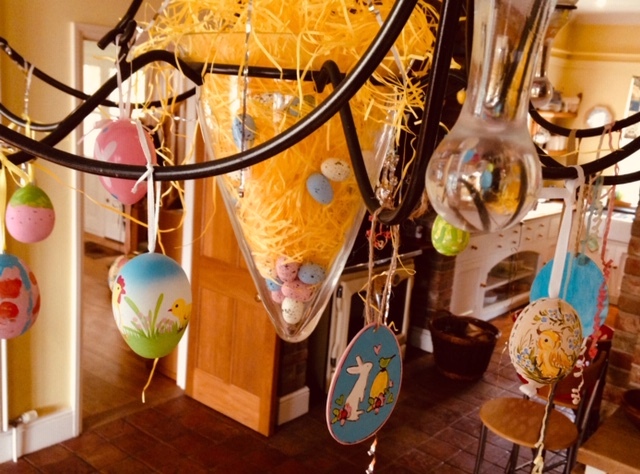 George might say jolly good but Emily would say ok; George might say smashing and Emily, brilliant; lashings would be loads; I say might be crumbs; father is now dad and mother, mum; extraordinary is amazing, and items would be stuff. The words are different because of the time difference between the two series. The way we speak has changed since the 1940s. Language is always changing. Thousands of years ago, Romans brought Latin to this country. Towards the end of World War II, the Americans brought lots of new things and words here. And, partly because of television and movies, we use American words for things more often now like hi, yeah, cool, guys and kids. My mum says at the time of Enid Blyton writing the Famous Five, people spoke 'properly' in a 'British' way with yes instead of yeah and all the Ts in the right places. I think today's language is easier probably because I have been brought up with it. I have read books from a 1970s/80s series called Nancy Drew and I noticed a difference in the words they use like garbage instead of rubbish. We have also read Mark Twain's Tom Sawyer and Huckleberry Finn based in America in the late 1800s and the way that was written was really hard to understand and read. The way each character speaks helps make them who they are. Both love adventures and they seem intelligent so they have a lot to say - often in an enthusiastic way. 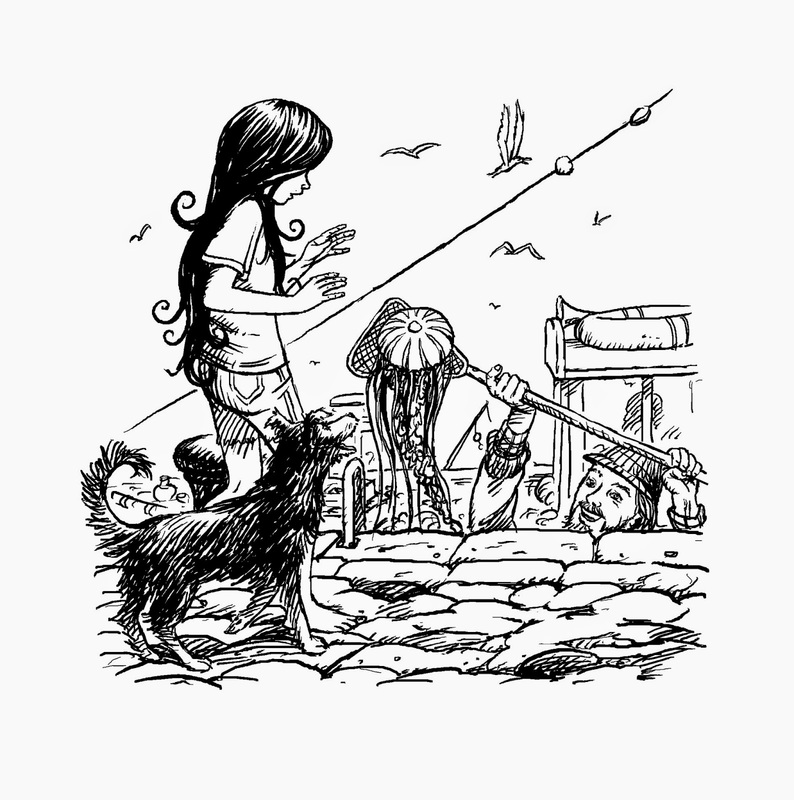 In Five on a Treasure Island, George swims well: 'They all had a bathe...and the boys found that George was a much better swimmer...she was very strong and very fast...'. The girls both have boats and dogs and love solving mysteries. One difference is that Emily takes more of a leader role whereas Julian is head of the Famous Five. Also, George's adventures tend to happen to her and her cousins but Emily goes looking for 'cases' because she wants to be a spy or a secret agent. Another difference in their personalities is that they are only children with no siblings but, instead of being a loner, Emily is usually friendly whereas George can be more cautious and sometimes unfriendly. In the Mystery of the Whistling Caves, when she meets the boys, Emily says she doesn't mind spending time on her own but it was good to have human company. I think the two girls like the same things but their personalities are different when you first meet them. George is more serious and takes a while to warm to some people whereas Emily makes friends easily. In this part, I am examining their friends and family. There is a difference here because George's friends are her cousins and Emily's friends are two boys she meets while they're on holiday. Both girls, though, are only children as has been mentioned, with no brothers or sisters. Another difference can be seen with the parents. George's mother does not work except for looking after the house and family; she does have help from Joanna the cook. Emily's mum runs the B&B with her husband and is an artist from Spain. She seems constantly busy whereas Aunt Fanny takes more of an interest in the children. In the Whistling Caves, when the boys meet Mrs Wild she is dressed in a purple tie-dye dress and gives 'a kind of long-distance high five' before 'wafting' back upstairs. The fathers are different; Quentin is a scientist with a temper who is often made out to be eccentric and scary. In Five on a Treasure Island, when the children meet him it says 'the frown didn't come off his face, and they all felt a little scared....'. Emily's dad seems a lot nicer although Scott is a bit wowed by him because he used to be '..one of the greatest guitar legends ever...' in rock band Panic Mode. I think their parents are different, perhaps because of the differences in the time of writing...although both sets of parents give the girls a lot of freedom. With this freedom the girls both have lots of adventures with their friends or cousins. 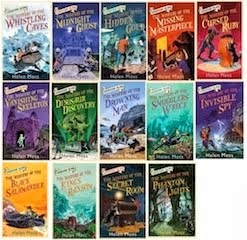 There are 21 books in the Famous Five series and 14 in Adventure Island and they are all mysteries but the types are different. For example, the Five often seem to stumble across their adventures and they involve people like travellers, smugglers, circus acts or scientists working for the government. In Adventure Island, Emily spends her school holidays watching everyone and keeping track of their movements; it seems she is always looking for a 'case'. Her 'bad guys' are more up to date, like stuntmen, spies, art thieves or racing drivers and there is more high tech action. I think the differences again are because of the era the stories were written in. In the 1940s people had different jobs. Although some roles are similar today, such as farming, science, running stables, or being in the circus, things are modern and high tech and done in a different way. The children have more gadgets today too...for example, they would use mobile phones instead of having to find a phone box. This is an example of how the technology and equipment differs. Here are some more: the Famous Five would have tents and so would Emily and the boys though they might be made of weather proof material or be pop up; the Five have to use libraries for research whereas the islanders use the Internet although they have been in libraries as well; instead of old fashioned maps and compasses, Emily would use a GPS and instead of a camera, Emily uses the camera on her mobile phone. They might also have night vision goggles as well as binoculars. One vital piece of 'equipment' for both groups - good for finding your way home, tracking people or guarding - are the dogs. George's is called Timmy and Emily has Drift - both are mongrels. Both dogs are boys, though Tim is big and Drift is smaller, and each of them are devoted to their owners. Drift is maybe not as fierce because he is not as big but he is very well trained. Both dogs have favourite words, such as 'beach' but Drift has been trained by Emily to do certain things. If Emily says 'distraction' Drift knows to do something naughty and if she says 'keep watch', she wants to leave him to guard. In conclusion I think George and Emily are similar because they have boats, dogs, love going outside on mysterious adventures and don't scare easily. The differences are mainly to do with when the two series were written. Language was different, a lot of the gadgets Emily and the boys have did not exist in the 1940s and the people they meet can be different. 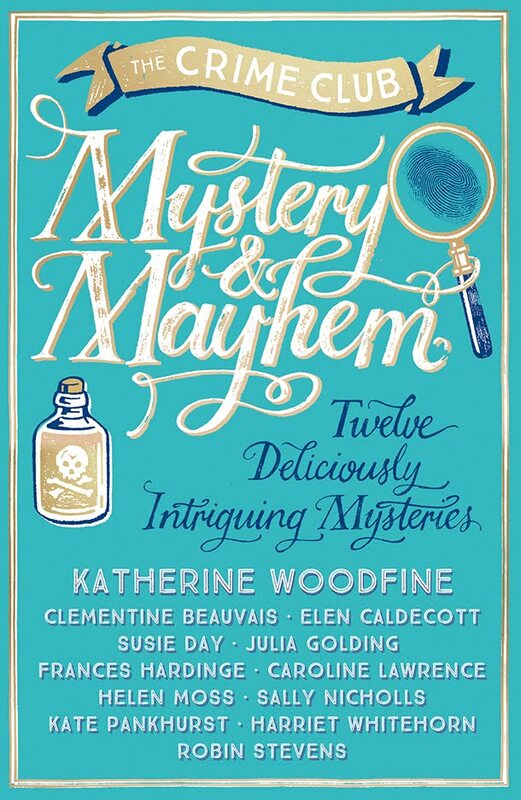 I enjoy both sets of books because there is a lot of action and some comedy and I love mysteries. 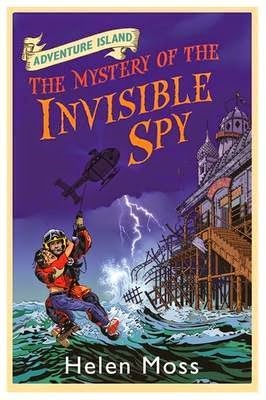 I am doing a book review on The Mystery of the Invisible Spy which is the tenth book of the Adventure Island series by Helen Moss. 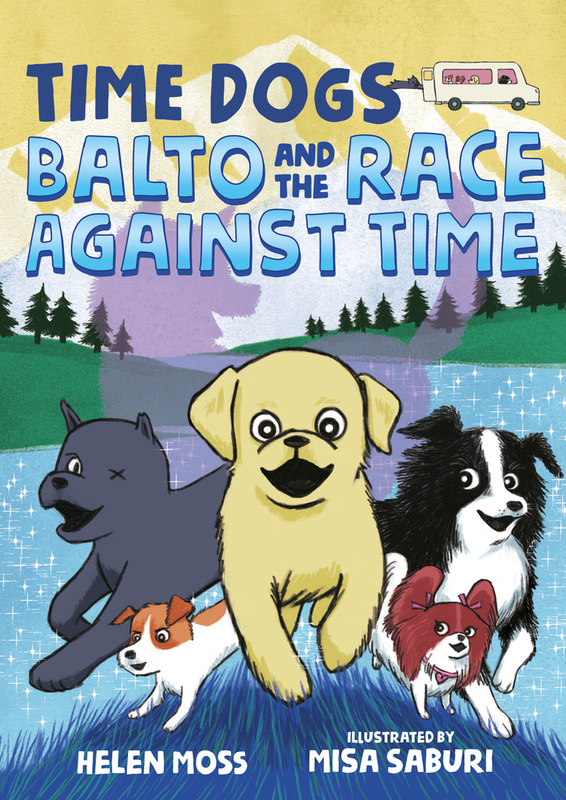 The main characters are Emily Wild, her dog, Drift, Scott Carter and his younger brother Jack. 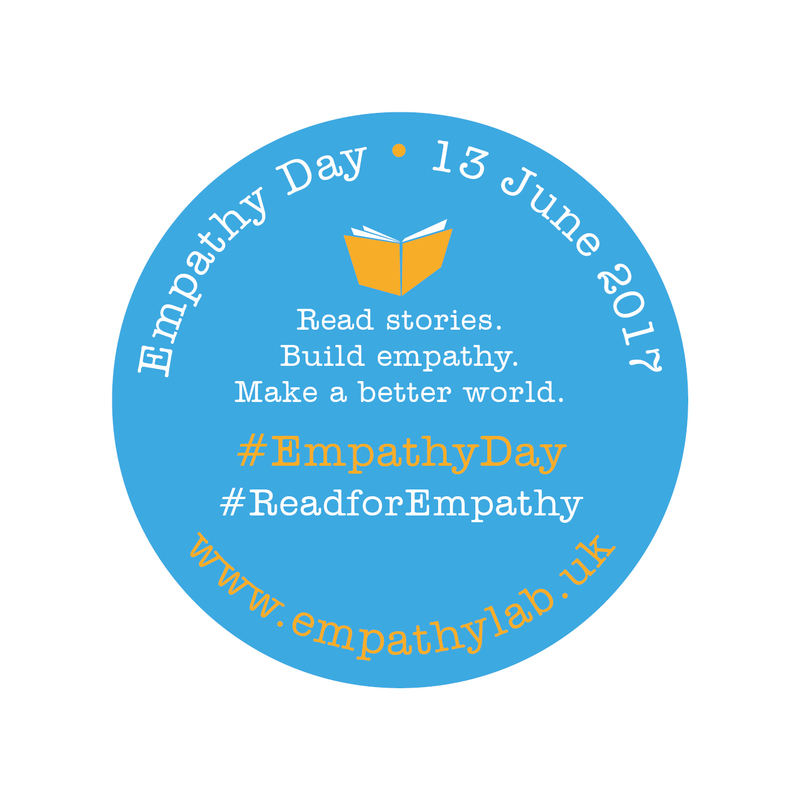 Emily lives in a lighthouse, in a mythical place called Castle Key, which is an island off the coast of Cornwall. Emily lives with her parents who run the lighthouse as a B&B. Scott and Jack live in London with their dad but spend their holidays with their Aunt Kate on Castle Key. This adventure starts when Emily sees a stranger - 'the mysterious man in the silver Ford Fiesta'. They follow him. The adventure takes them to a bird hide, a ramshackle old mansion, half-covered in scaffolding and surrounded by builders' vans and cement mixers...and rendezvous with spies. But is everyone who or what they claim to be? 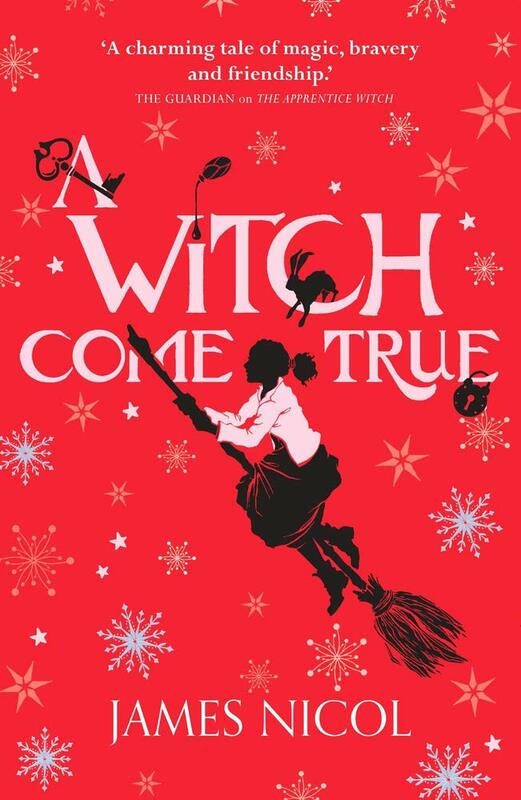 In this book, we also find out that sweet old Aunt Kate has a secret past. This story is all about spies and it ends with a dramatic rescue by helicopter. Emily believes the man who says he works for MI5 because she wants to be a secret agent. My favourite character is Scott because he is the eldest. 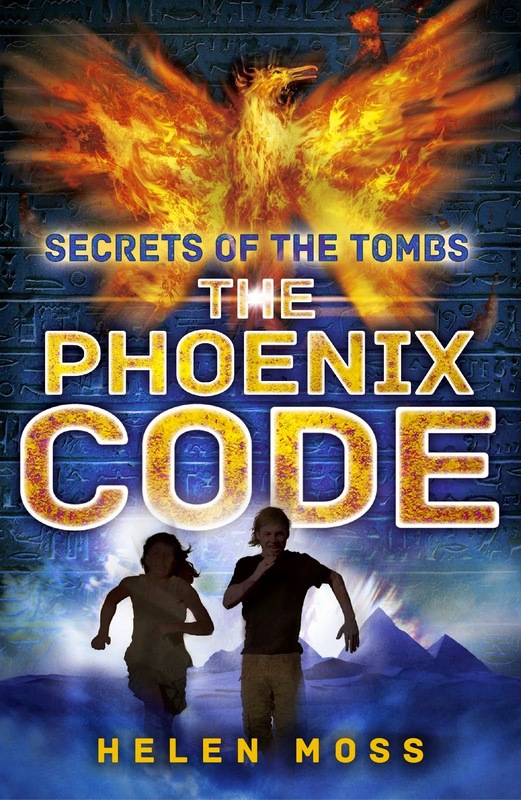 I would recommend this book to girls and boys aged 7-11 because it is funny and full of action. Amazing Art Competition - Enter Now!